We are not limited in providing our services just within the cities but beyond that. Our services are extended to different cities and the states in New York. If you are planning to go for multiple cities in states or New York then make use of our services to travel between different cities like Florida to New Jersey or to a different state. We make the most comfortable ride experience with the best fleets to ensure the best of services. We offer premium air-conditioned coaches for your group tours and can provide for luxury cars for individual travelers. 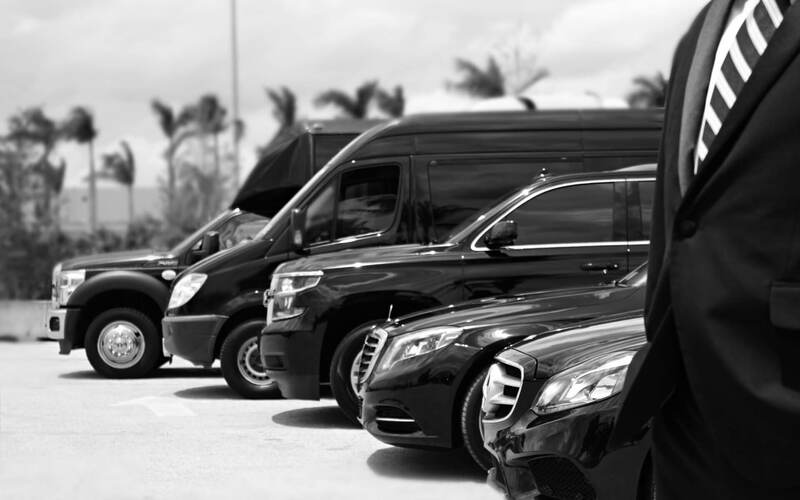 When you require transportation administrations for a huge gathering of individuals, RVP Tours has you secured. We work with many organizations throughout the USA to offer you hassle free transport service. If you are searching at the best costs for a limo, party transport, or contract transport rental finishes a hunt on our site now! We approach more than 10,000 vehicles for you to look over. Our multi state transportation services are available for your travel needs all across New York, New Jersey, CT, PA and South Florida. If you are looking for the best deals on fleets or limousines, party transports, charter bus, private shuttle or bus for corporate agendas, vans, or sedans, you have gone to the ideal place. With more than a decade experience, we know the transportation business all around. We have a list of amazing fleets to choose from. If you want to have a look on our stunning vehicles or limos then check below all the transports based on your requirements and budget considering the comfort factors for you or your guests and choose the best one for you! RVP Tours offers Proficient and Courteous Chauffeurs, Well Designated Vehicles and Outstanding Service.Our objective is to get you there in style while setting an industry standard for extraordinary client benefit. We know you have different options so we endeavor to be the best. We offer pleasing, safe, and delightful transportation, without fail regardless of the number of people in your gathering or what sort of occasion you are going to. 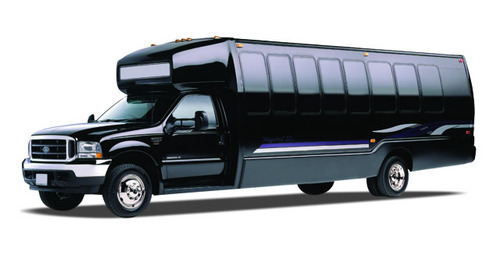 We have a wonderful armada of cars and vans to meet your extravagance transportation needs-everything from extravagance cars, Lincoln Town Cars, Mercedes Sprinter Vans, BMW 750Li, Cadillac Escalades, Teslas, to 10 or 14 traveles SUV Stretch Limos, higher occupancy vehicles or luxury tour buses that can easily and comfortably accommodate up to 6-8 passengers or even more. You'll drive and travel in comfort realizing that our vehicles at RVP Tours are appropriately authorized and insured. Here, you will find a wide range of vehicles to choose from limousines, party buses, and minibus rentals and coach bus rentals in your region. For choosing just select the state and city, then select suitable fleet for your special occasion. We stand out from the rest, because we cover the entire United States, as we work with over 5000 different transport all through the states. From a couple of years RVP Tours has been a confided in name for travelers going around various urban areas of the U.S.A. We enable you to look at rates below for shared ride van or private transport, official vehicle, limo or limousine and taxi administrations to and from one destination to other and then you can decide based on your budget and comfort. You can either book online below, or can call us directly for booking a vehicle. You will likewise have the advantage of choosing the type of payment which is most helpful for you – either cash on-landing to the driver, with cards, or paying ahead of time via online. One factor which separates us from other public transport is that you can utilize our services 24×7, so you can make a trip to or from any part of the city in the States at whichever time suits you best.